No better way to cap off the day than with a sunset, and this month, we invite you to do it all month long! Our Juice of the Month for March will be the brilliantly delectable Peachy Sunset vape juice and we sure hope you’re up to enjoy this one. It’s a blast of juicy, fruity flavors and it will definitely settle the score if you’re into fruit vapes that don’t shy away from the spotlight. So kick back, relax, and grab yourself a few bottles of this good stuff while it’s on special. There’s nothing like landing a great deal on great vape juices, especially when the flavor is this good! 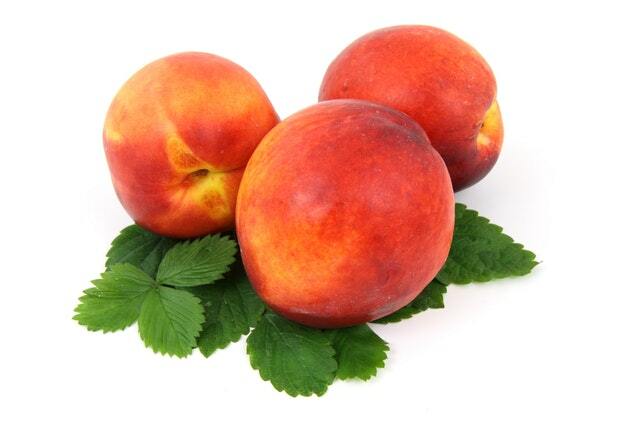 Peachy Sunset Vape Juice Blend of the Month. Our Juice of the Month is all about sharing the love of great flavor by highlighting a particular juice and, as you already know, we love offering sales of great liquids! This month, we are giving you that tropical fix because we’re sure it’s due time for a vacay! Whether you’re actually catching the view as the sun slowly dips below the horizon, or you’re just dreaming about it, this flavor will have you in the most chill mindset! 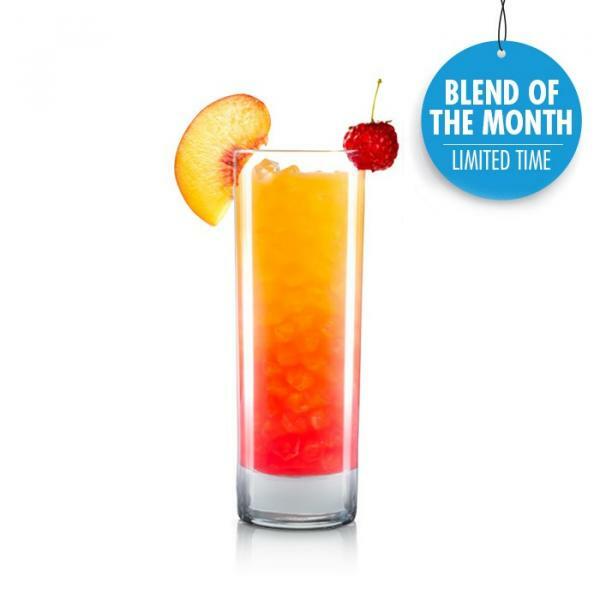 Peachy Sunset offers a truly indulgent taste that allows you to enjoy a bevy of fruity flavors. It’s refreshing, alright, and totally mouth-watering! If you like a bright, citrus splash, this flavor will take care of those cravings in an instant. As refreshing as it gets and totally eye-opening, this blend is a succulent combination of juicy Orange Crush vape juice, mellowed out with the sweetness of Peachy Keen, and then perfectly rounded out with a bang thanks to the zing of Raspberry Razz. The end result is a seriously smooth, in-your-face tasty, fruity treat you’ll be happy to vape all day long! 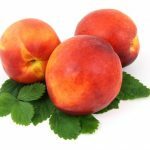 The first flavor to hit your palate will be the orange, which quickly rounds out to the lusciousness of peach, while the raspberry aspect comes flooding in, finishing the taste perfectly thanks to its contrasting bold taste. Why do we love fruit vapes? Because they’re amazing and few vapers will ever deny that! There’s just something so rejuvenating about fruity vapor. That combination of sweet yet smooth and vibrant… these juices satisfy a craving for sweets without getting too complex or rich, as most dessert vapes would venture. Fruity vapes offer a bright taste, which is always invigorating for the senses while also perfect for moments of relaxation. Simply, fruit e-liquid flavors rock and it’s an absolute essential to have a few lined up in one’s collection! This month, we invite you to savor this incredible flavor that will definitely add some sunshine into your vape routine! Winter’s almost over, so if you need an instant getaway, our Juice of the Month, Peachy Sunset, will transport you to that tropical sunset state of mind in a jiffy. No plane flight needed; only your vape and an escapist mentality! Flavor provided by VaporFi; enjoy! What E-Juice Flavors Pair Well with Wine?